NEW! Ghosts of the North Coast: Legends, Mysteries and Haunted Places of Northern Ohio, Doug Dziama and Jennifer Dziama Teed, 2013, 104 pp. Trade PB $8.95 NEW! 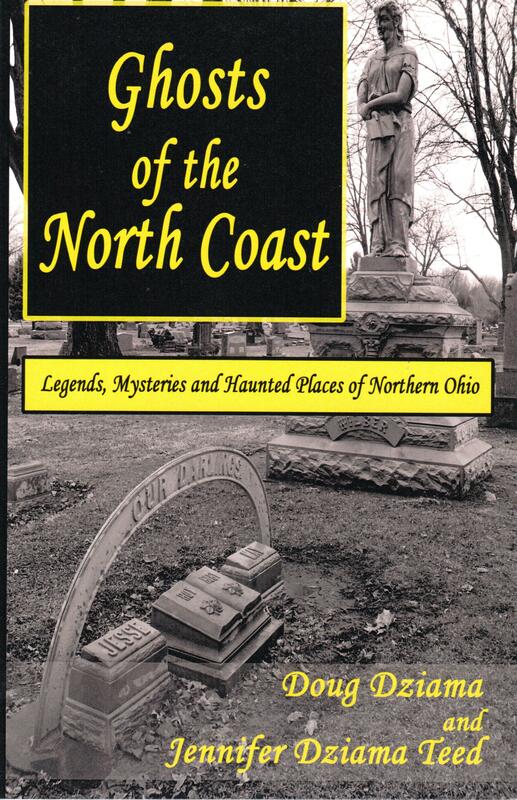 From Lake Erie monsters to cursed Carousel horses to haunted wineries, Doug Dziama and Jennifer Dziama Teed explore some of the mysteries, legends and ghost tales of Northern Ohio. 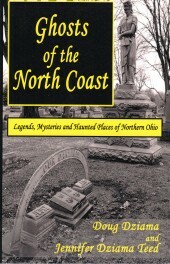 They delve into exorcisms, research a haunted fort which is also a massive burial ground, and discover the truth behind the infamous urban legend of Gore Orphanage.